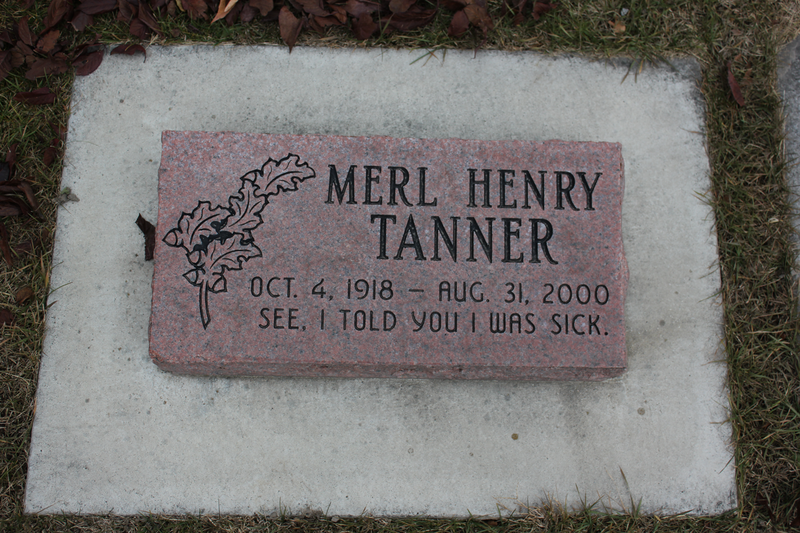 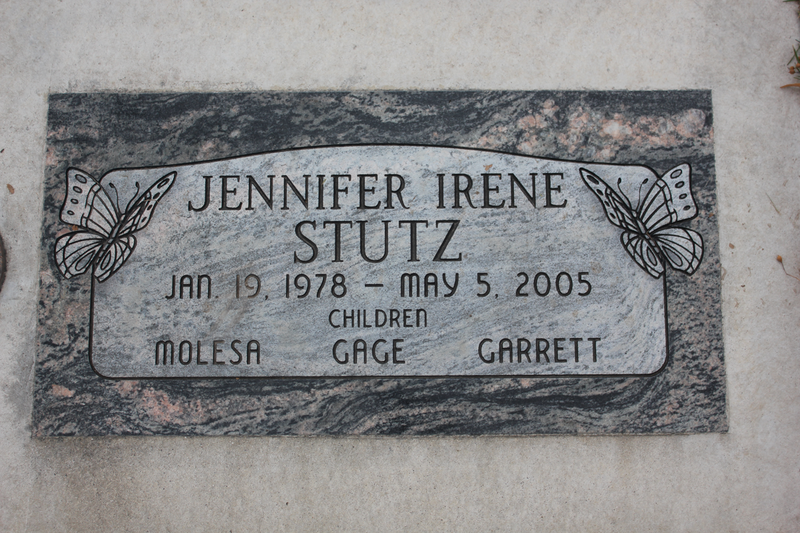 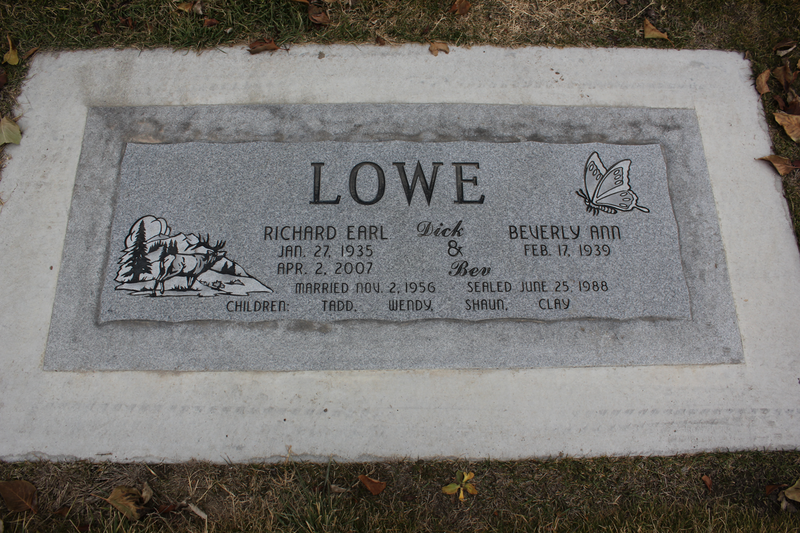 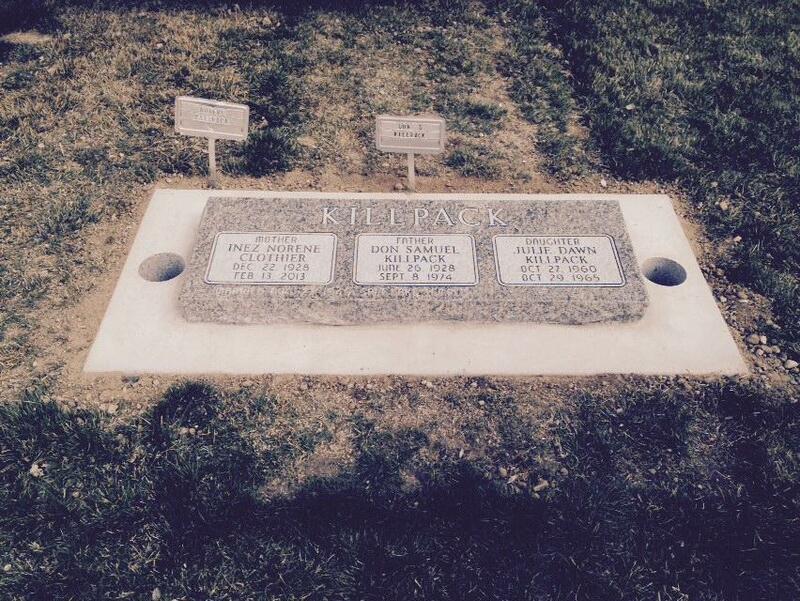 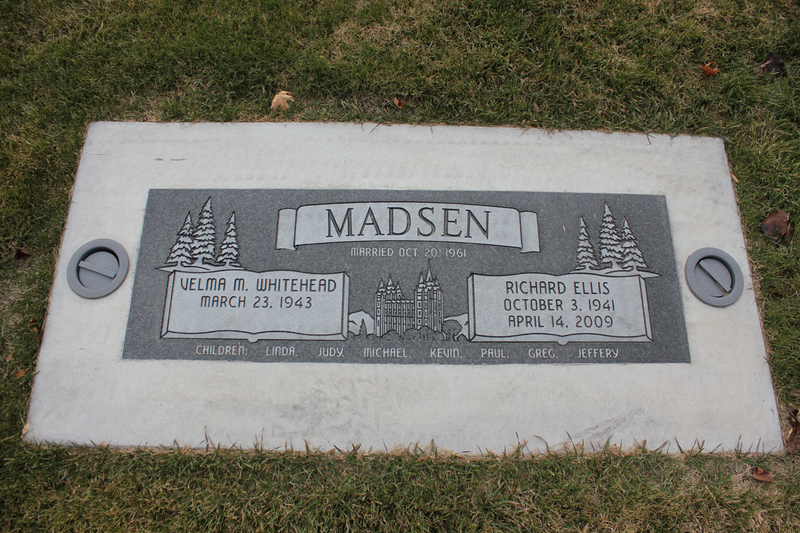 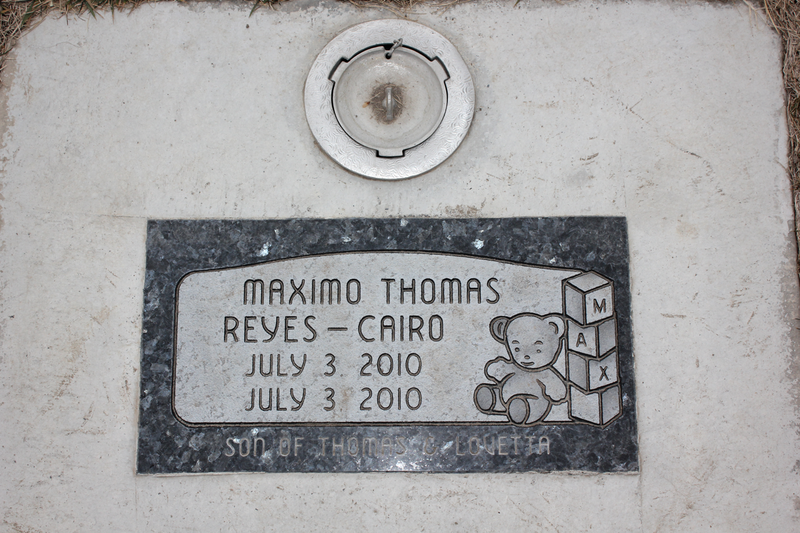 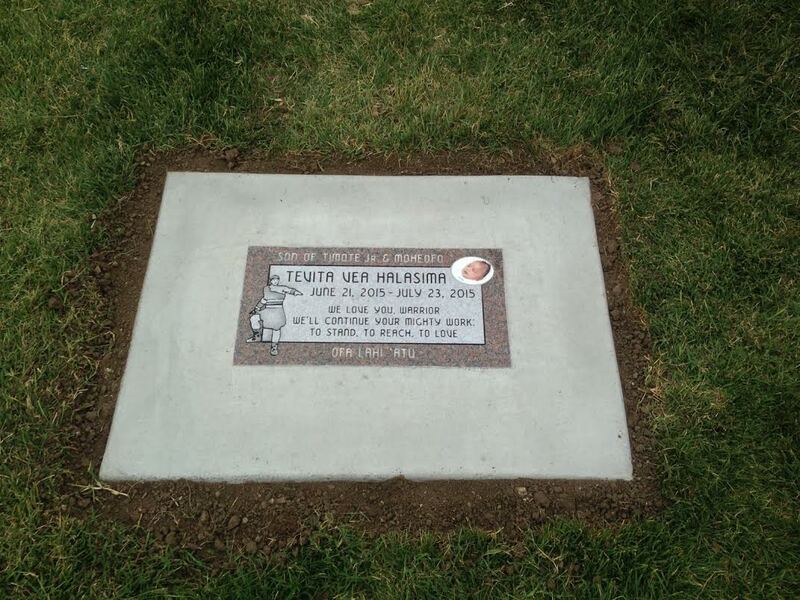 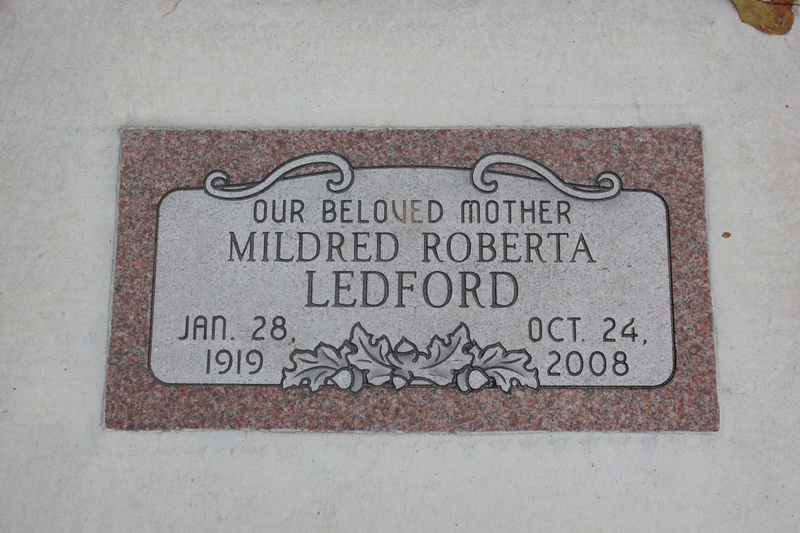 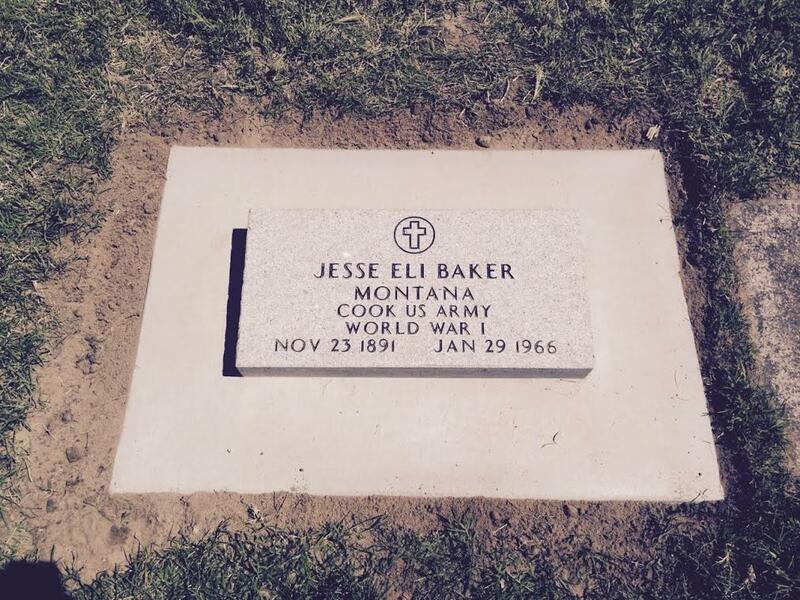 Some cemeteries have sections set aside for “flat monuments” or “markers.” The term flat marker is defined by those who operate each cemetery and sometimes varies from place to place. 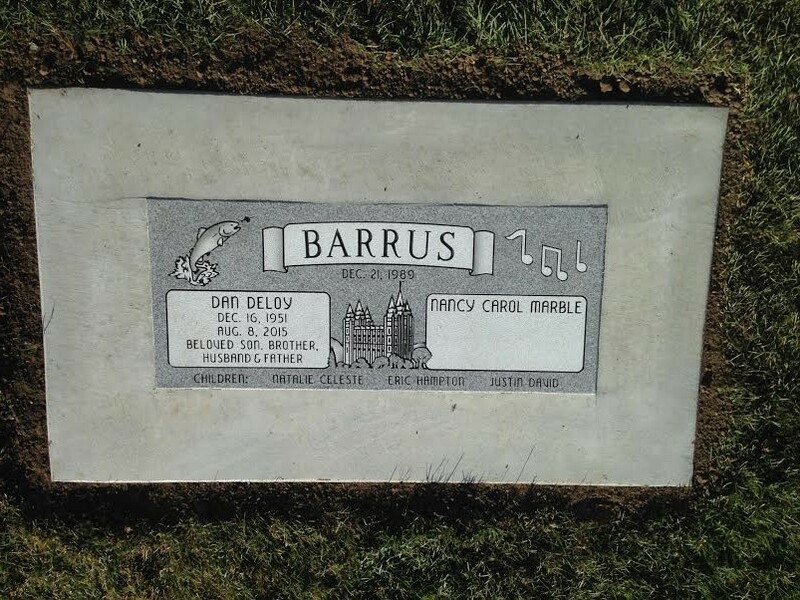 We at Beesley Monument offer an enormous selection of designs, sizes, and styles to suit almost any request. 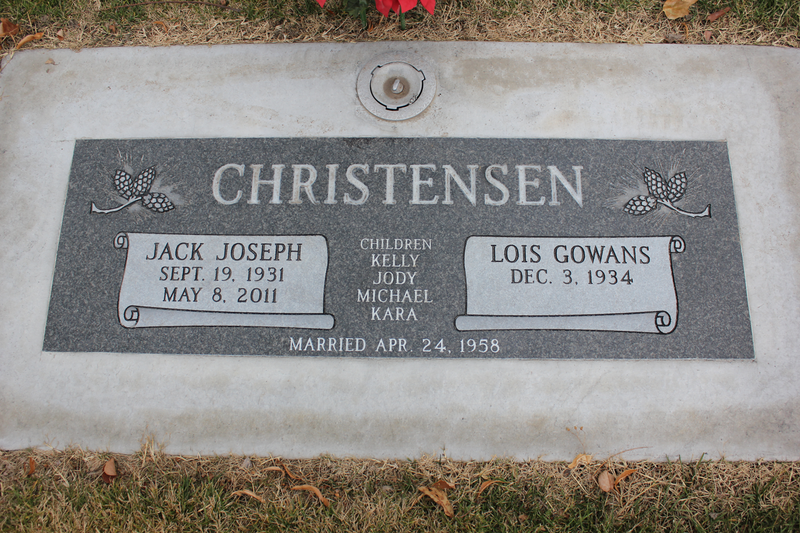 We assist each customer as they consider which flat monument to select. 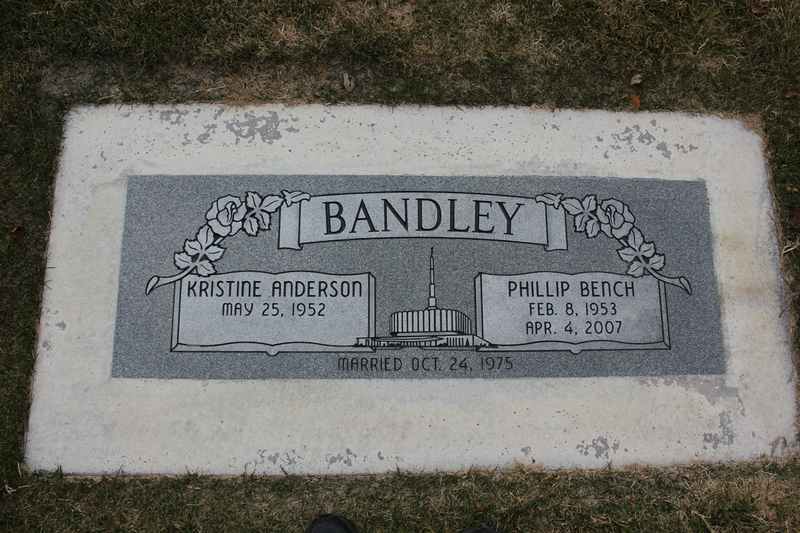 And, as always there are many samples of our finished work to consider. 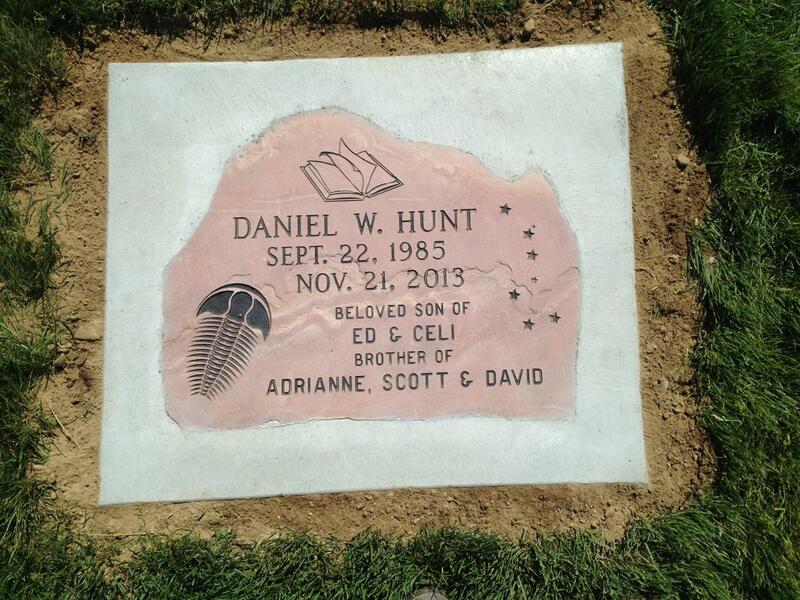 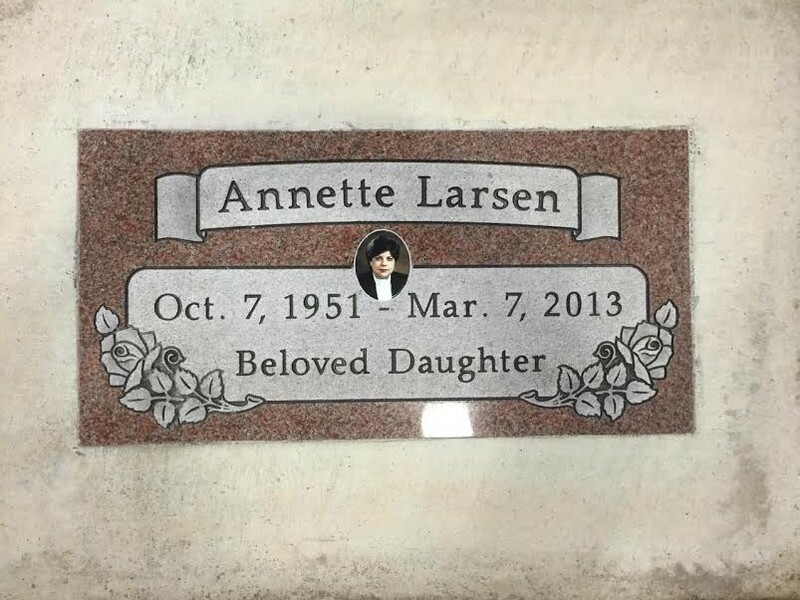 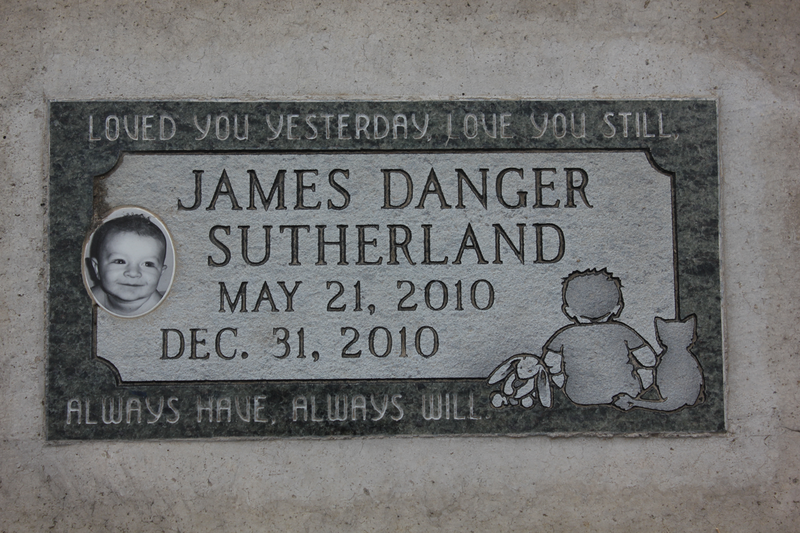 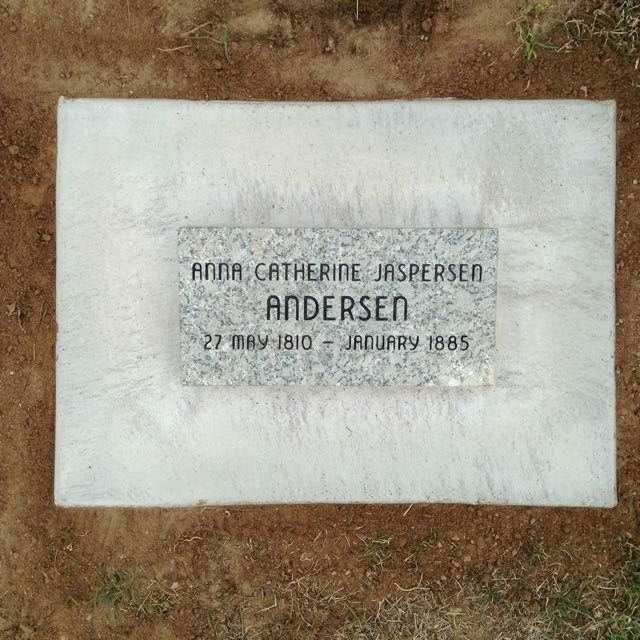 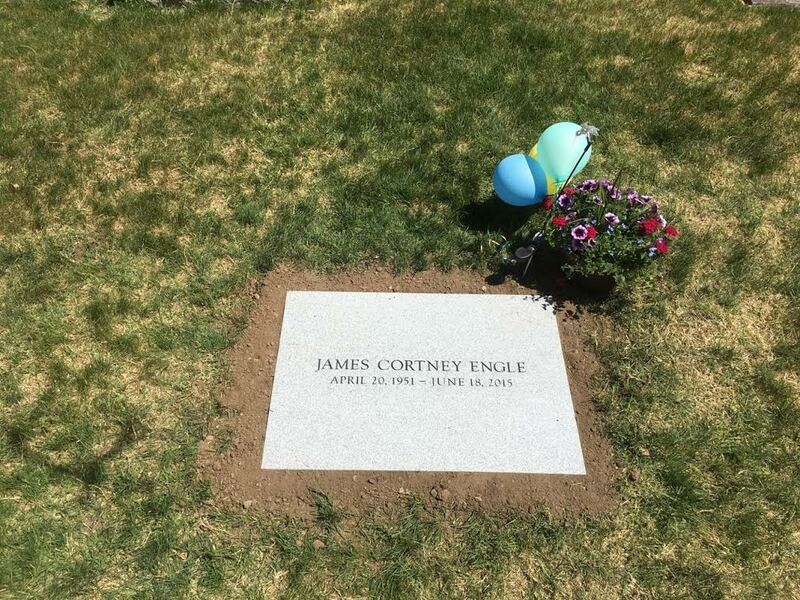 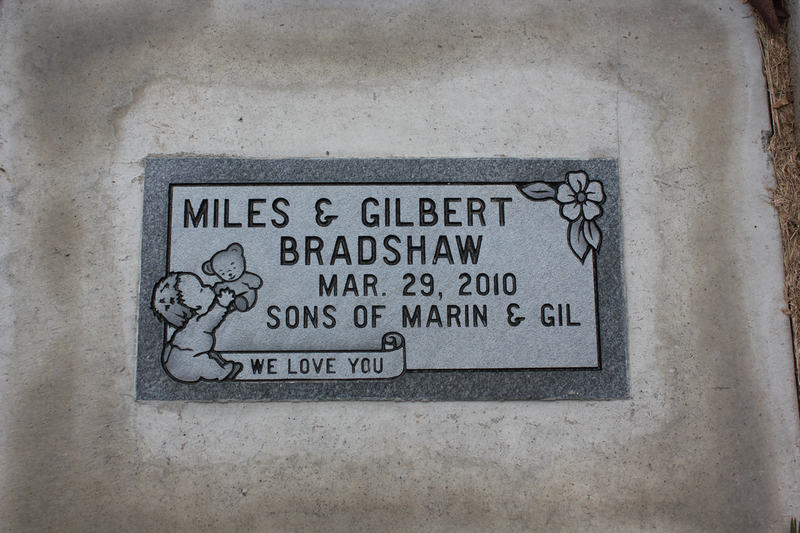 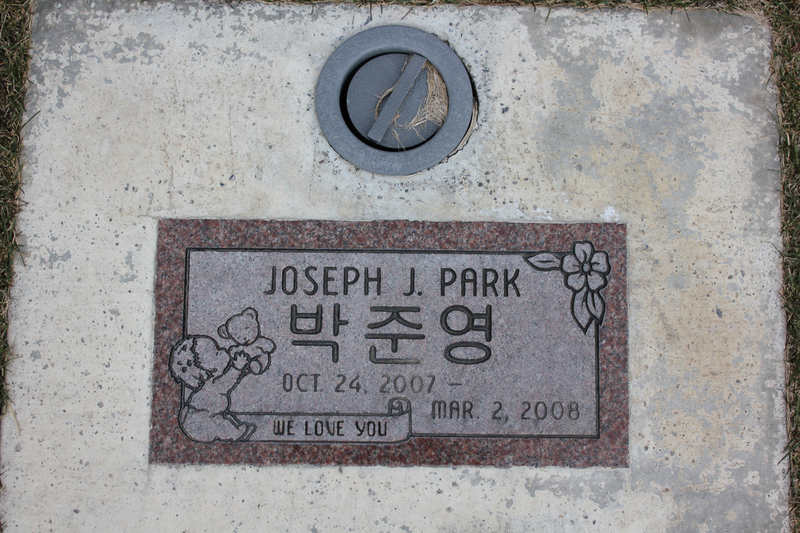 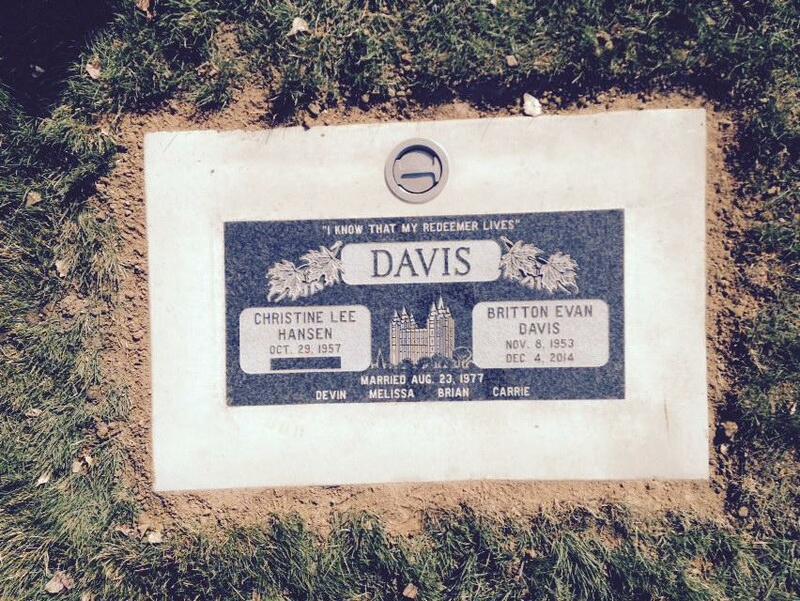 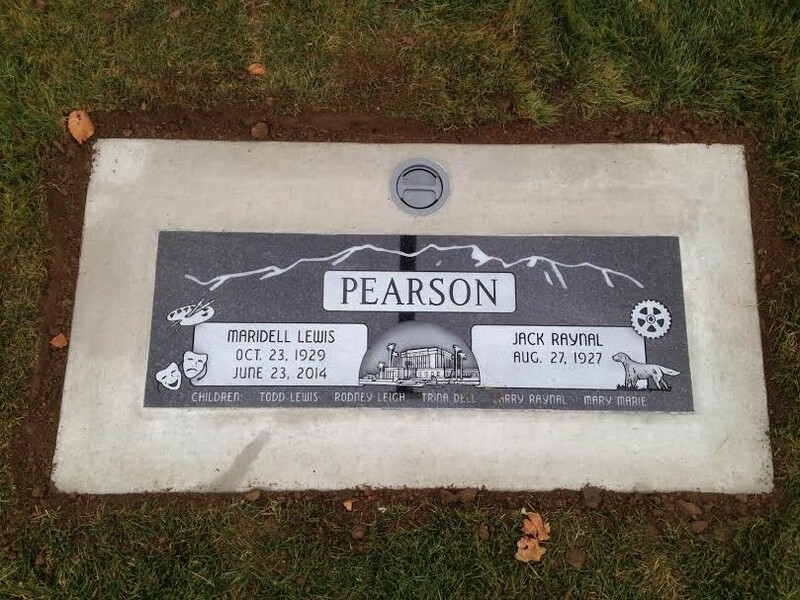 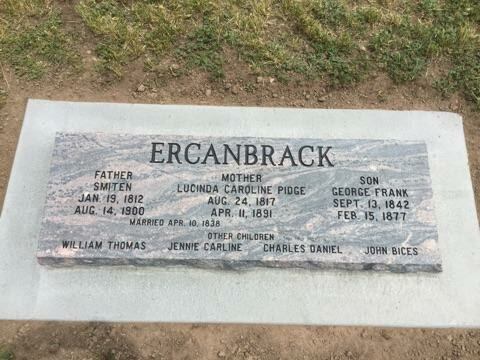 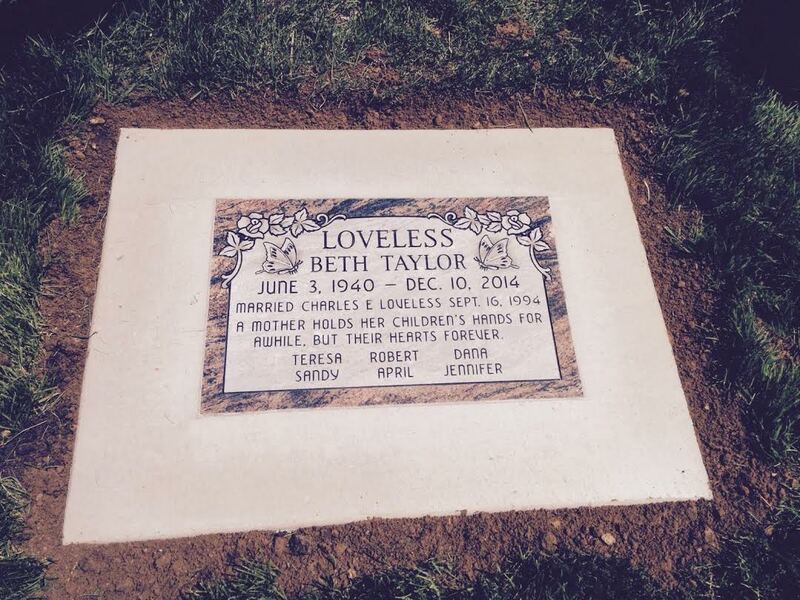 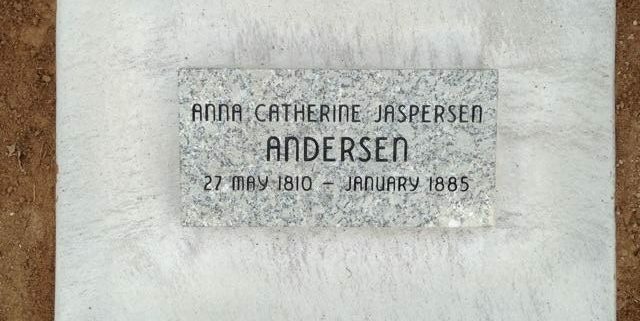 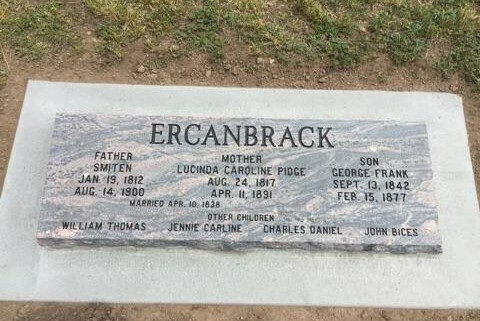 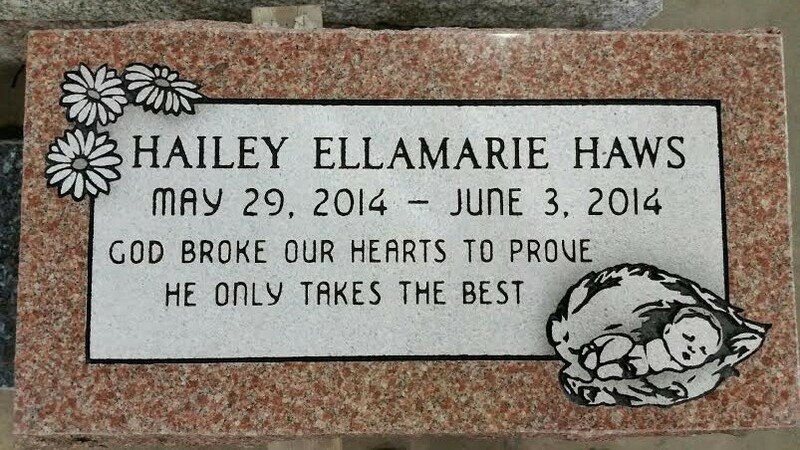 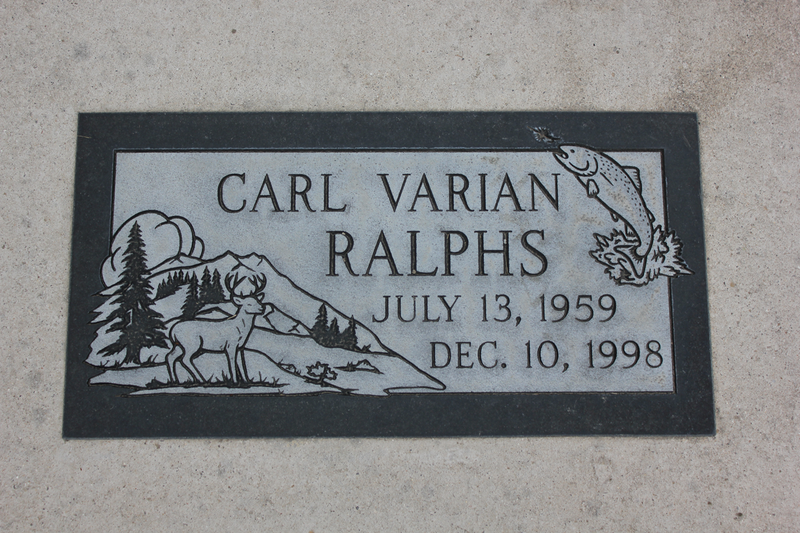 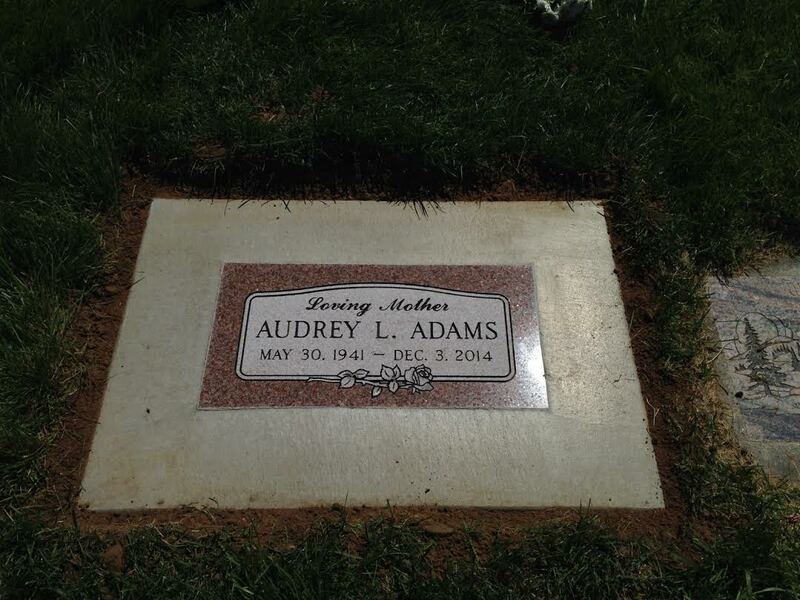 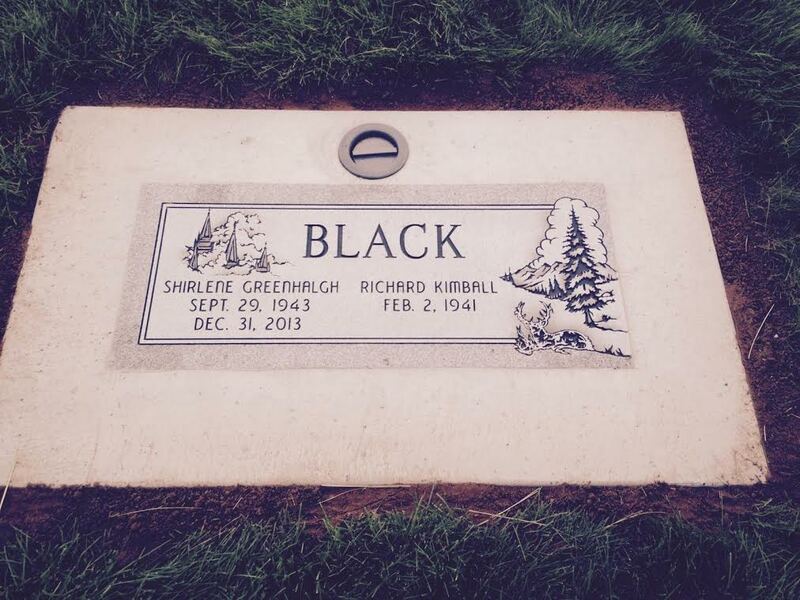 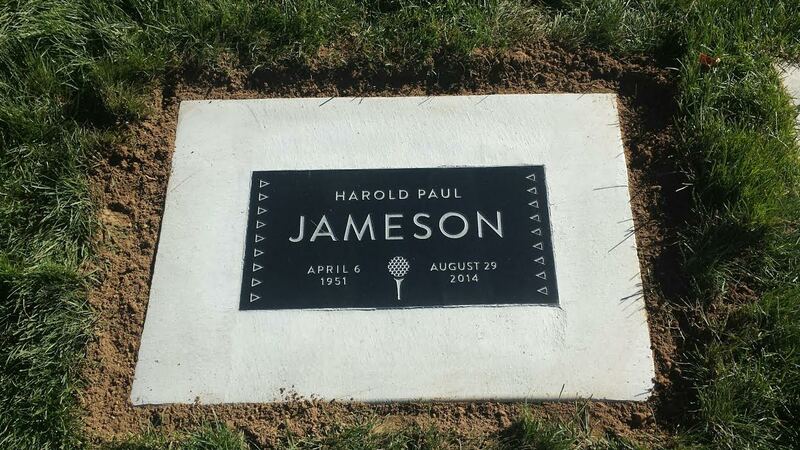 Contact us for quotes on our various monuments, and be sure to check out the wide array of granite that we offer on our Granite Selection Page.